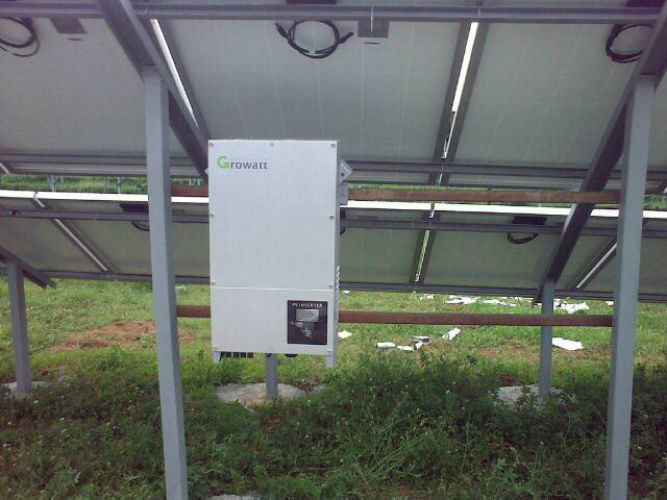 For solar system to the grid 240-250 W - for 1 piece panel. 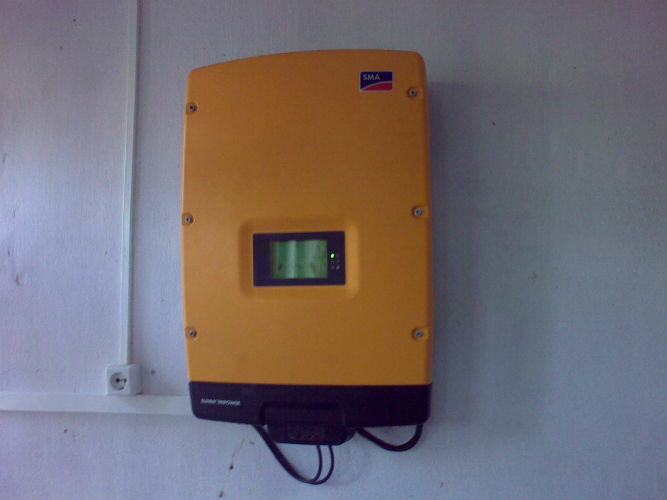 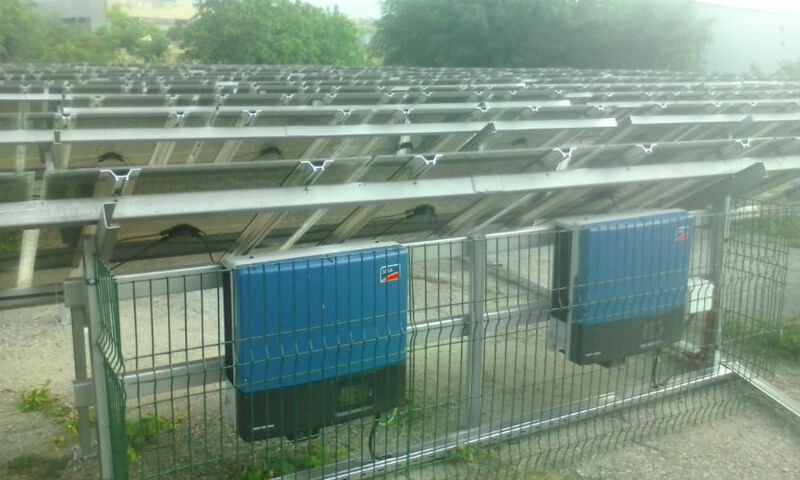 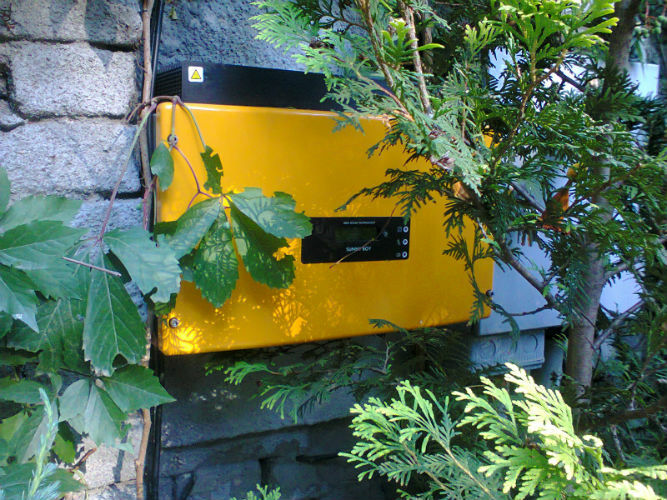 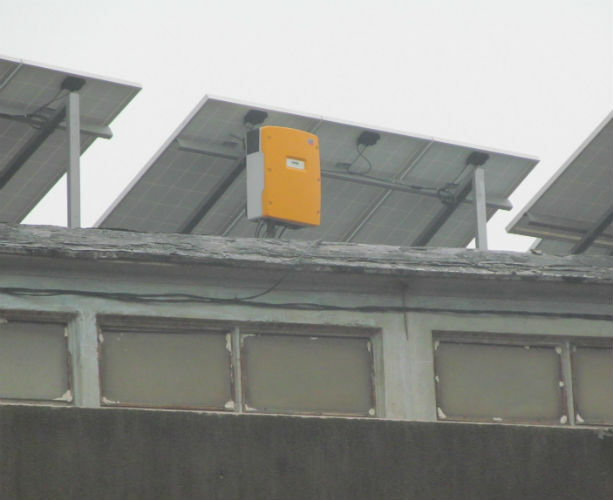 The wide range of inverters Power One marketed allow them to climb to second in the world list of manufacturers of solar inverters. 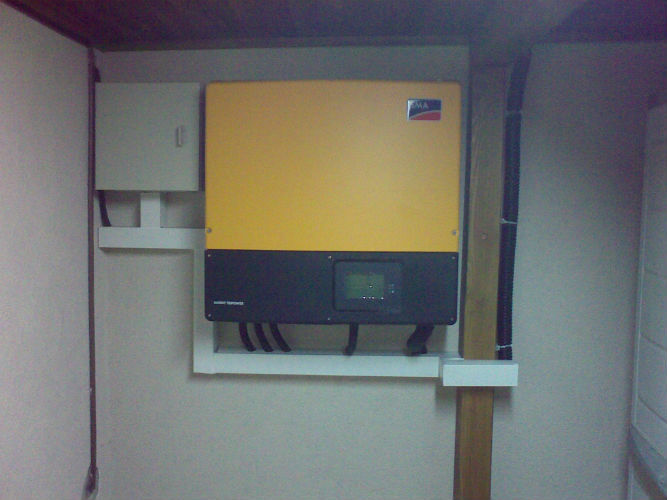 American company manages to achieve class A + for inverters Aurora PVI-12.5-OUTD after demonstrating great job during the tests carried out by PhotonLab magazine Photon Magazine. 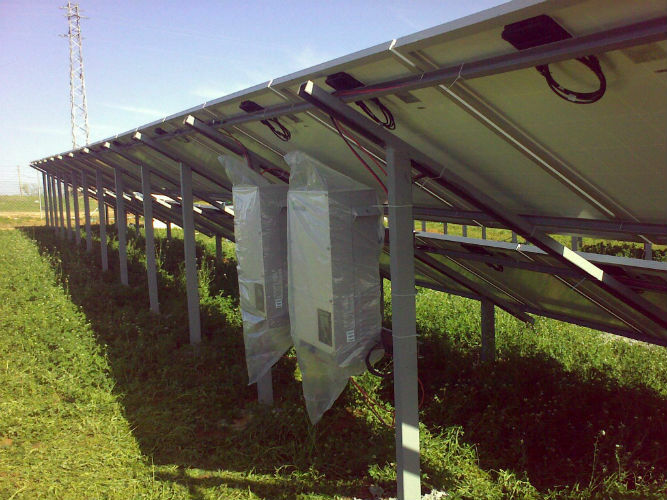 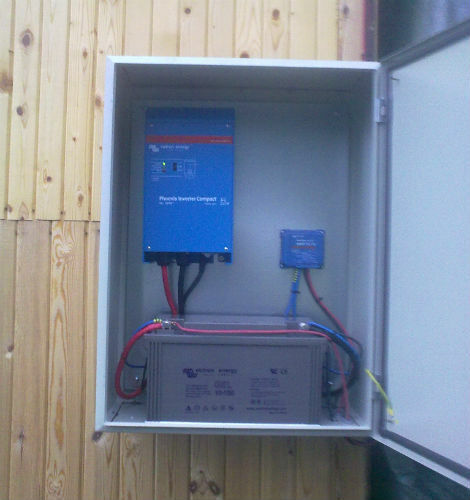 Has built-in PWM or MPPT solar controllers and charger from a network or a generator. 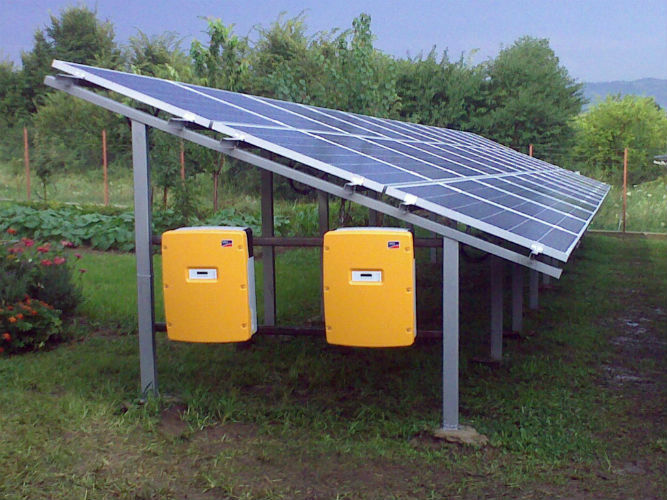 Has built-in solar controllers and charger!